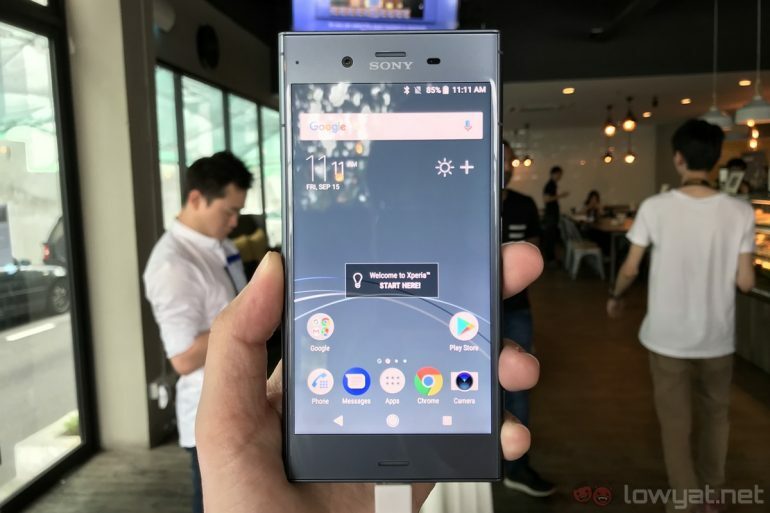 Sony’s 2017 flagship phone was just launched in Malaysia recently, but now we have whispers of what the company is planning for their headline model in 2018. Some of the rumoured features for the upcoming Sony flagship includes a 18:9 screen, Qualcomm Snapdragon 836 and a 4K display. 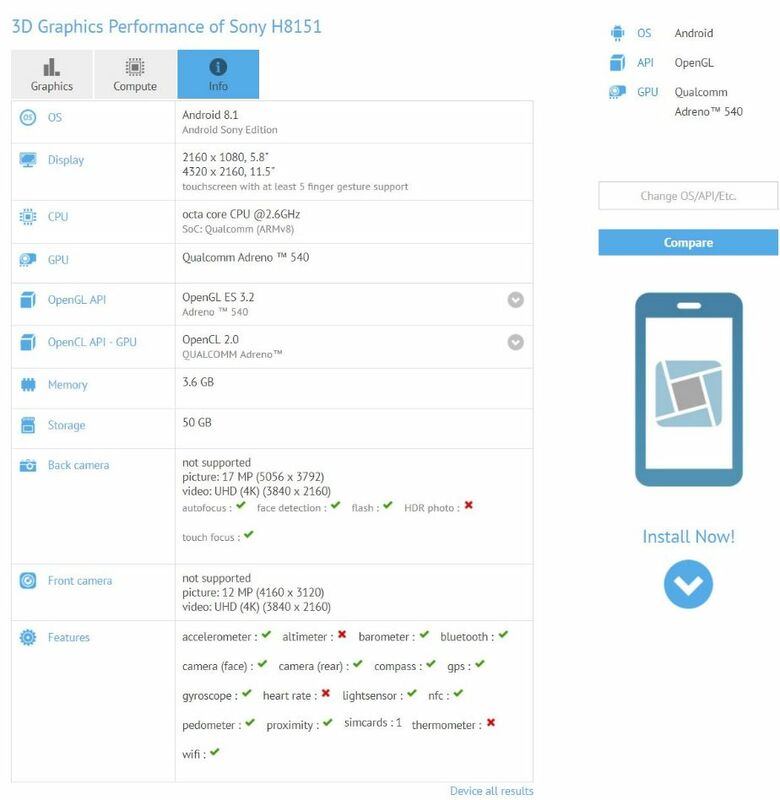 An entry in Geekbench hints that the Sony flagship is well into design and is receiving new components for an expected rollout around MWC 2018, with the model number H8151. 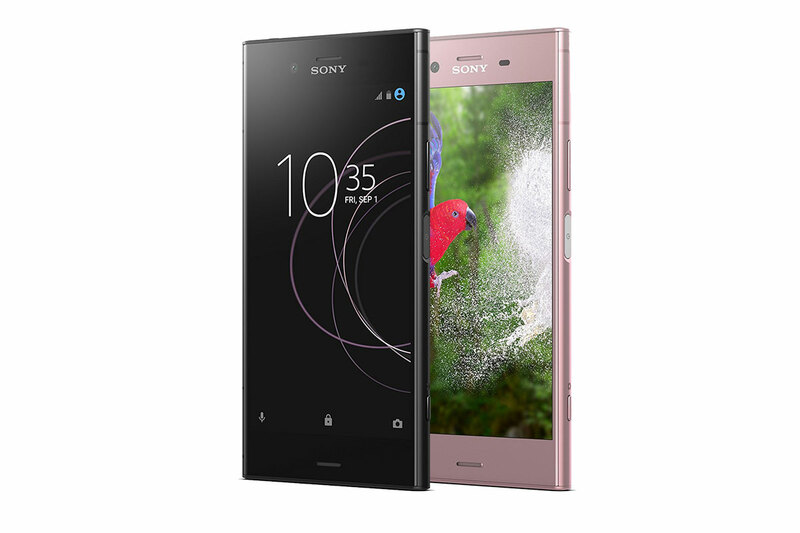 While the Sony Xperia XZ1 is a great flagship smartphone, the design can be seen as dated by some people. Which is why the upcoming Sony 2018 flagship is set to be different than its predecessors. The most notable rumoured feature is a new 18:9 screen, mimicking many other OEMs right now. The 18:9 ratio screen is quite beneficial to Sony, as the current design language features larger-than-normal top and bottom bezels. The phone can easily fit a larger screen without changing the dimension of the body. Other features that possibly will be in the phone is the new Snapdragon 836. This mobile platform is supposedly making its debut on Google’s Pixel 2, although there was some concern that it doesn’t actually exist. Otherwise, it’s more likely that Sony will be using the Snapdragon 835. There is 4GB RAM listed in the entry, but it can still be tweaked before final launch. A thing to note is that the phone in the entry runs Android 8.1. As Oreo was just launched, this is expected. We hope that Sony will be launching with the latest version of Android next year however. Do take everything here with a grain of salt as everything can change before the official launch window.